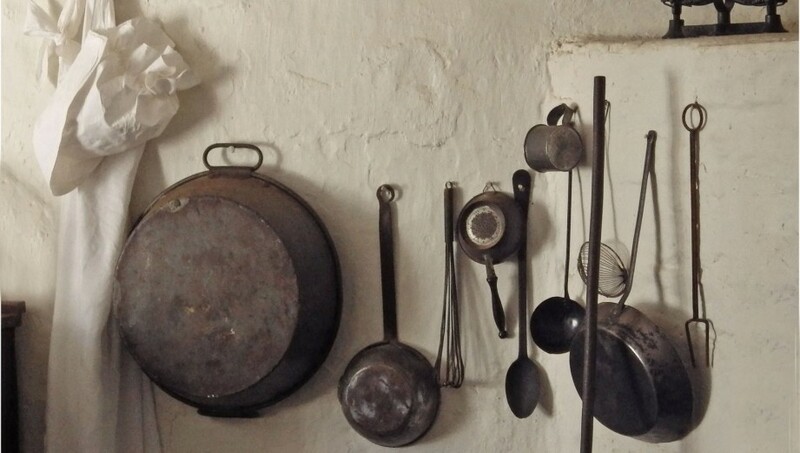 19th Century stone cottage with a garden, furnished with authentic 1860s artefacts. 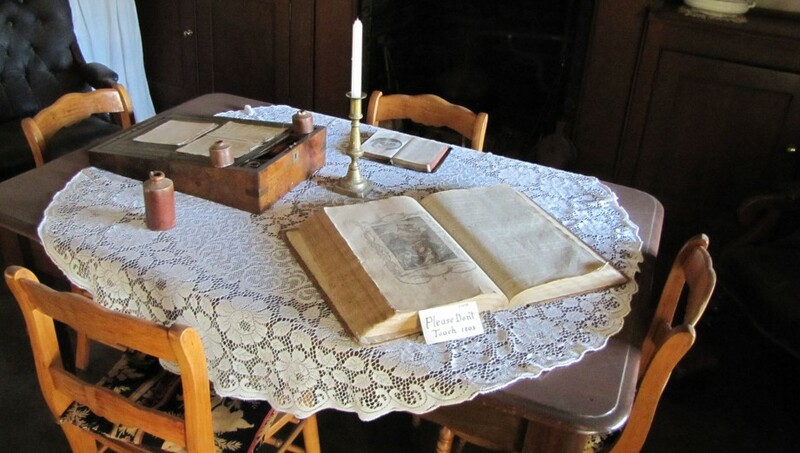 A guide will take visitors through the Mine Captains cottage and describes life in Burra during the early copper mining days.It has a cottage garden to suit the period called Hollyhock Garden planted with herbs and flowers. *Part of the Burra Passport obtained from the Burra Visitor Centre. The Burra Heritage Passport gives access to a number of locations on the Johnny Green’s Trail. 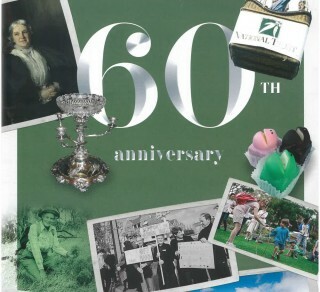 The cost of the Burra Heritage Passport for National Trust members is $20.00. 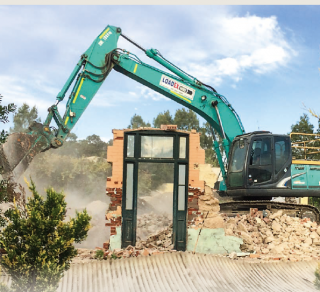 Discover South Australia’s heritage places with our new SA Heritage mobile app. 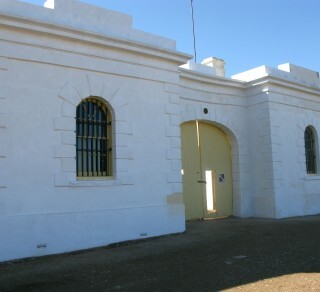 Redruth Gaol erected in 1856 was the first gaol in South Australia outside of Adelaide. An old style turn of century general store, post office and family home. The original mine office and workshop exhibits displays of the Burra copper mining area, 1845-1877. 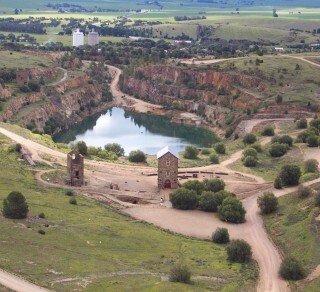 The Burra Mine Site Grassland protects native grassland habitat as well as our mining heritage. Around 600 dugouts were excavated along the banks of the Burra Creek 1846 and 1851. 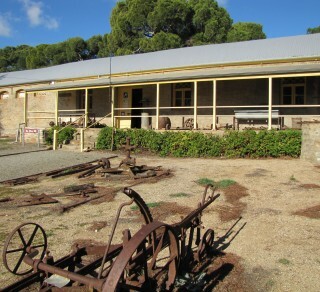 The Police Lockup and Stables are part of the unique Burra Heritage Trail.